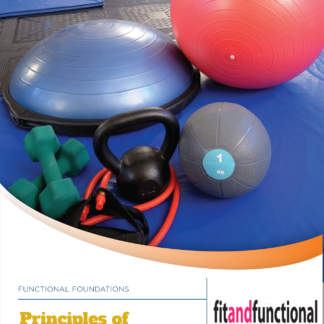 View cart “Intro to Plyometric Training” has been added to your cart. This sales training program is an introduction to the art of selling personal training sessions as well as gym memberships. 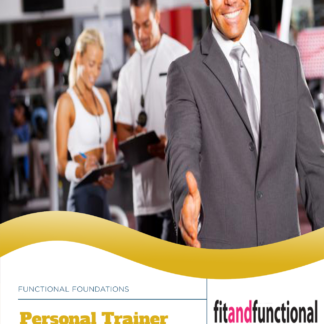 It is designed to improve sales skills in a simple, user-friendly format and will provide the personal trainer with solid strategies to generate more sales, get referrals, and increase overall business. This sales training program is an introduction to the art of selling personal training sessions as well as gym memberships. 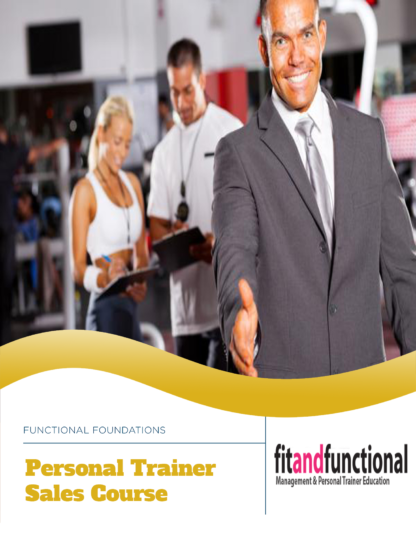 It is designed to improve sales skills in a simple, user-friendly format and will provide the personal trainer with solid strategies to generate more sales, get referrals, and increase overall business. This will ultimately provide the trainer with a strong business platform and give the trainer an overall advantage. Have a solid understanding of the sales process. Generate leads and help clients obtain their goals. 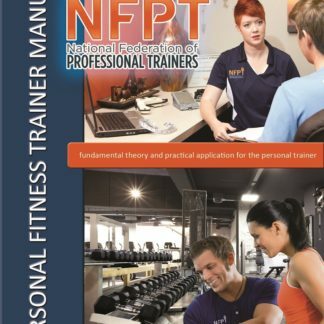 Understand the roles and responsibilities of a trainer.